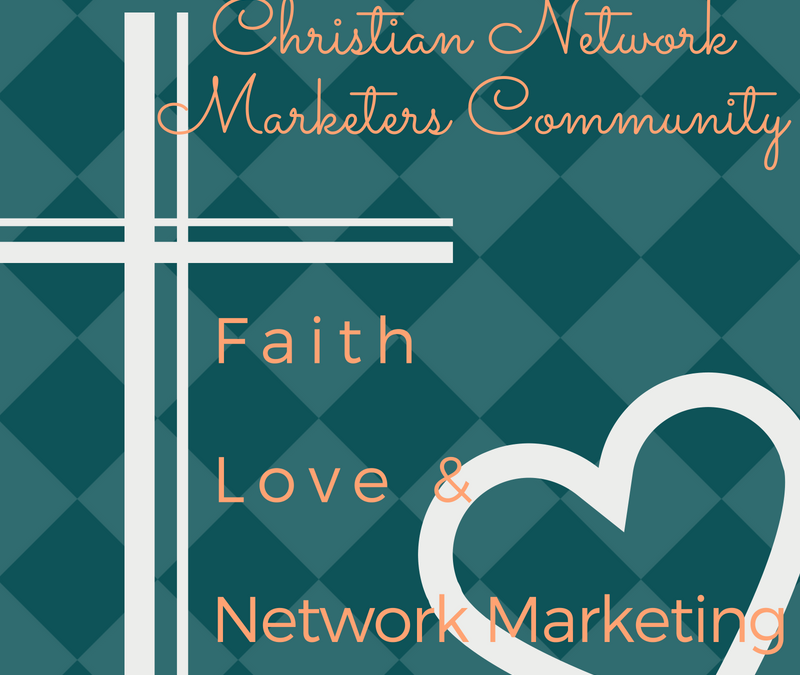 Hi, this is Tasha, one of the admins for Christian Network Marketers Community. It can be tough when we hear God’s calling and think, “I’m not going to do that!” but also have the desire to follow God’s purpose. But, no matter what, God has a way of making sure His plan is works out. Watch this video and Tasha will talk more on Why It’s Futile to Fight Against God’s Calling. Loved this and am going to share it with my beautiful, awesome 14 yr old granddaughter who has many of these same trepidations. I was just praying and asking God for an avenue to open a discussion with her……wonderful. This is Charlie, one of the admins for Christian Network Marketer’s. So glad to hear that this episode was something you can use to encourage your granddaughter! Did you share the video with her? Or just the message? And how did it go? We’d love to hear about it and maybe share.